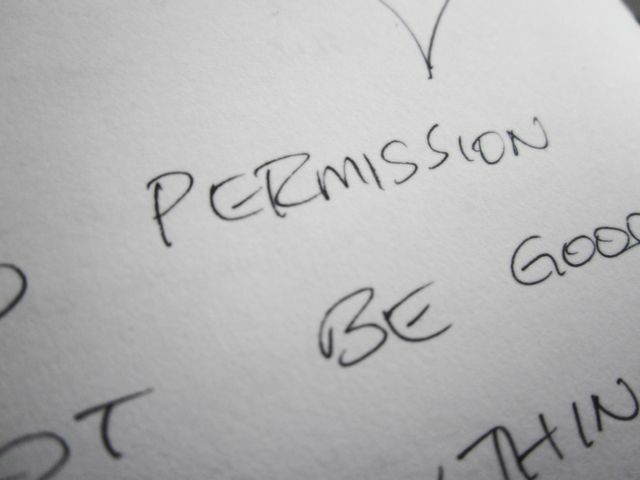 Whispering Soul Streams: do you need permission? 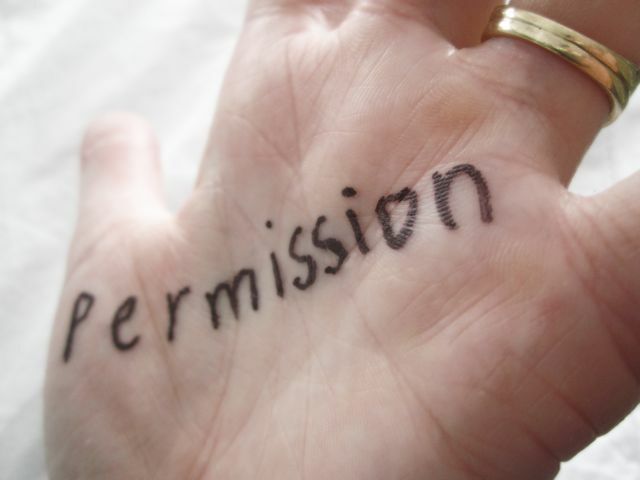 "Give yourself permission to not be good at everything." I wrote it in my journal. 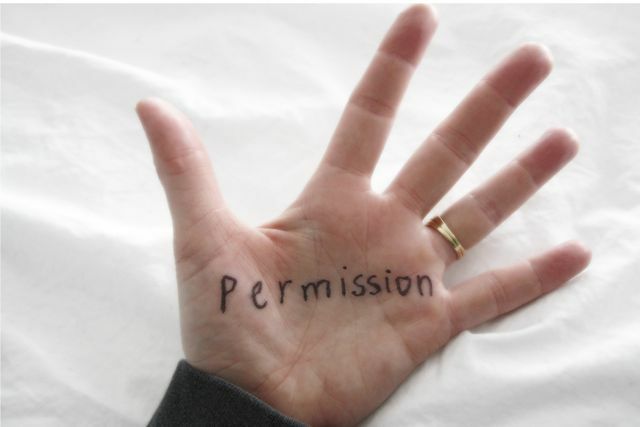 I wrote it on my hand. The thought of it was so freeing and refreshing and ludicrous all at the same time. After all, do I really believe I have to be good at everything, or even most things? (and is it that obvious?.....yuck!) Is that why I can be so hard on myself.......cuz really, AS IF!! I just wanted to hug her and do a little dance right there in her kitchen. It was such a simple but powerful observation. How come I hadn't thought of it before? She has a beautiful way of calling things like they are, just plain and simple. It's what caring friends do. She knows I'm not good at everything (who's kidding who - she doesn't even pretend about it) and, most importantly, she doesn't expect me to be. I feel so much lighter after digesting her words. They were like some kind of crazy instant diet. I dropped weight in just one day. Well said! Melody, you are lovable just the way you are.